On 21st and 22nd October, at Olympia West Hall in London, Hansgrohe will make its debut at the specialist Independent Hotel Show on Stand 187. In addition to exhibiting at Sleep in November, the decision to sign-up for IHS is part of the company’s ongoing commitment to the hospitality sector. 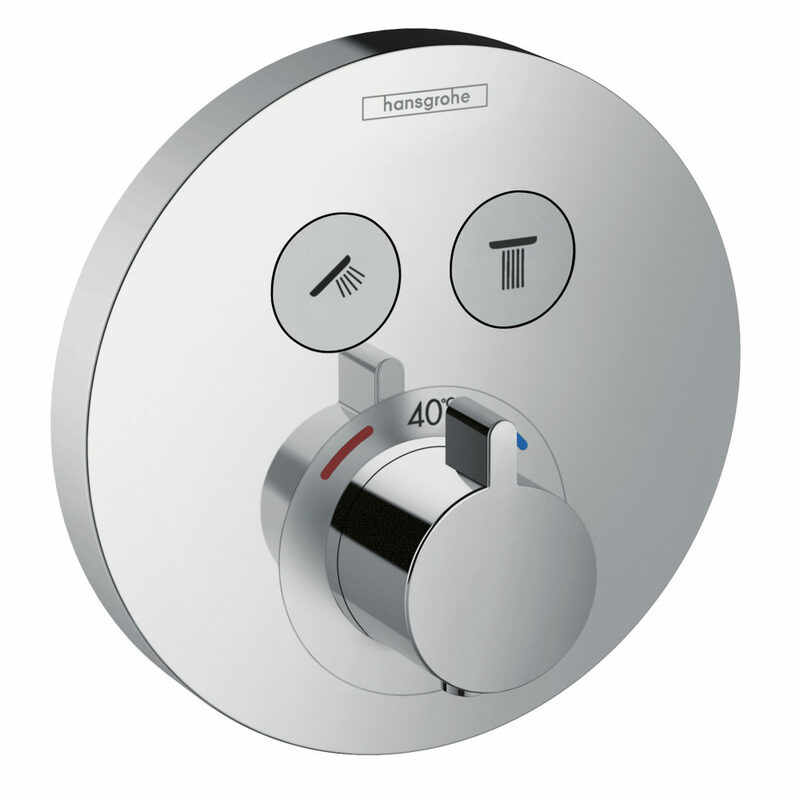 Visitors will be able to experience first-hand Hansgrohe’s innovative Select technology which offers user-friendly push-button controls. With all the simplicity and pleasure of a digital shower experience, Select has the added advantage of a reliable mechanical operation that is also easy to install. Hansgrohe EcoSmart products deliver savings on water and energy bills while still providing a refreshing experience for guests with no compromise. Examples will be demonstrated on the stand, along with some project examples of boutique hotel installations including the Sands Hotel in Margate and the Belgraves London. From the Axor designer brand, the Axor LampShower will demonstrate the magic of light and water fusing together to create a dramatic highlight in the hotel bathroom. For hotels preferring a classic look, there is Axor Montreux and Talis Classic or for more avante garde PuraVida or Axor Starck Organic.